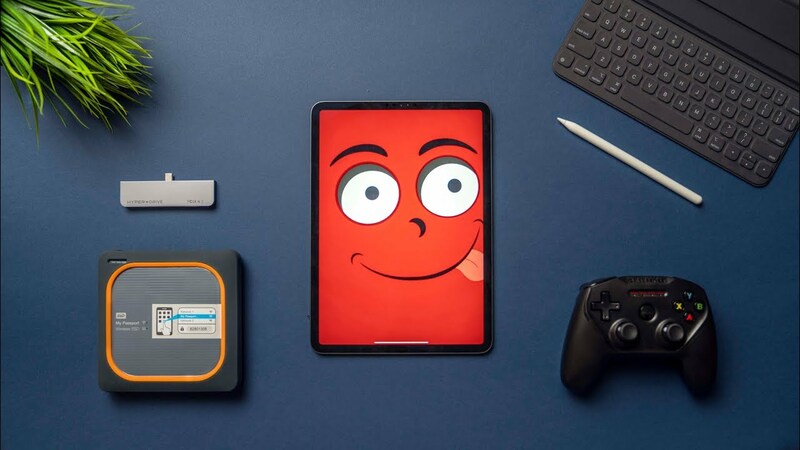 Home / 5 AWESOME 2018 iPad Pro Accessories You’ll Love! The 2018 iPad Pro is fast, portable and possibly the best tablet you can buy. But it doesn’t run at its full potential until you pair certain accessories with it. Here are a list of 5 that I’m using right now that will make the 2018 iPad Pro 11 or 12.9″ that much better!